Sean Hannity’s real estate holdings in low-income areas earn his companies million in profits, but that hasn’t stopped him from going after the poor peosple who live in his often sub-standard properties. 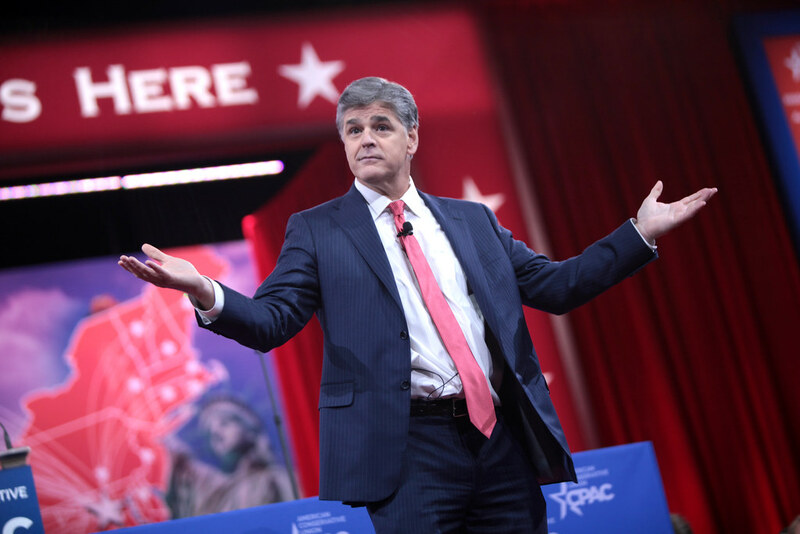 An aggressive approach to rent collection has lasting consequences for tenants living in Sean Hannity’s properties in low-income areas. The Washington Post published a disturbing report on former tenants like single mother Shemeika Fluelin and others who have been evicted after falling behind on their rent or subjected to exorbitant late fees and court costs.